My head isn't in the clouds. My head is in films. I'm Caitlin. 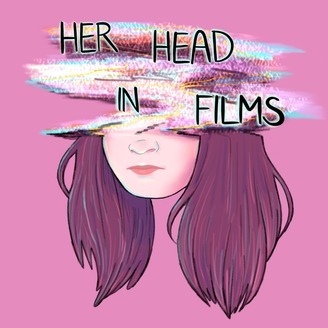 On this podcast, I share my personal thoughts and feelings about the films I watch, mainly art house and world cinema. This podcast celebrates the personal, the subjective, and the emotional. I weave together my life experiences with an in-depth discussion of the movies that haunt and astound me. 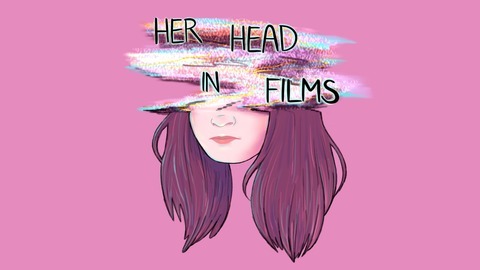 Facebook: @herheadinfilms, Instagram: @herheadinfilms, Twitter: @herheadinfilms, Patreon: patreon.com/herheadinfilms.